Hell is a Lager by Surly. It has a rating of 3.7 out of 5 with 16 reviews. Kevin Zavoral with Michael Smith - Aroma: 3.5 out of 5 - Flavor: 4 out of 5 - September 2018 from Surly Brewing Co.
"Very tasty. 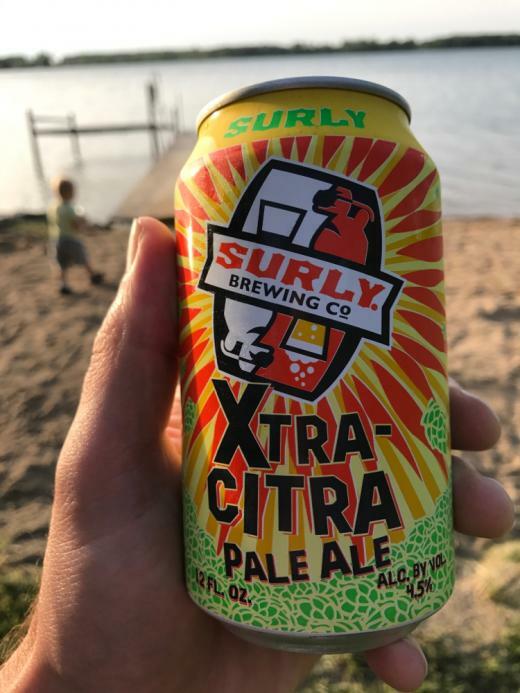 Hard to go wrong with surly"
"SURLY....YOU CAN’T BE FURIOUS. Ok, fine, I’ll be a HELL." "Good beer but not in the mood..."
"Not my favorite from Surly but not bad"
"I wish there was a 4.5 star option." "Not too shabby....IF YOU LIKE TASTY BEER!!" "Trying for the first time at Frank's." "Meh... At least I took a photo"